Why use a Workers’ Comp Lawyer? If you have suffered a maritime injury or illness at sea or offshore, contact the Wanko Law Firm today (985) 893-6530 to schedule a Free consultation with one of our exceptional workers’ comp lawyers. If you are a seaman who suffered an injury or developed an occupational illness while sailing on a vessel, you are entitled to pursue legal action under the Jones Act. The deadline for filing a Jones Act claim is three years from the date of your injury. If you are a maritime worker who suffered an occupational injury or illness while loading or unloading ships, or building or repairing seagoing vessels, you may be entitled to seek compensation under the Longshore and Harbor Workers’ Compensation Act (LHWCA). 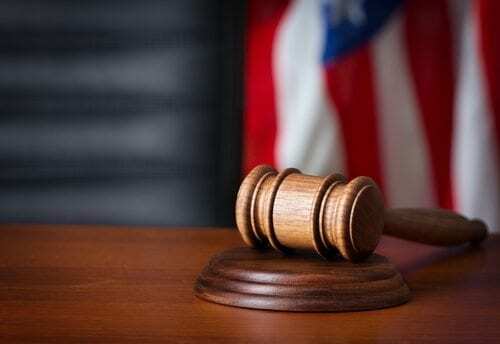 Unlike the Jones Act, you cannot directly sue your employer for damages, but you can file a third party lawsuit under Section 905(b) of the LHWCA if a third party contributed to your injury. Who is Eligible for Benefits Under The LHWCA? 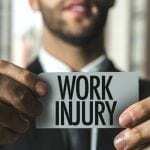 You must notify your employer of your injury within 30 days. Failure to do so may jeopardize your ability to collect benefits. 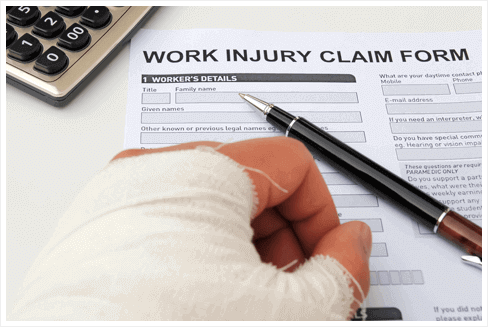 You have one year from the date of injury to file a workers’ compensation claim. Wanko Workers' Comp Lawyers understands the devastating effect a work-related injury or illness can have on your physical, emotional and financial well-being. Since 1994, we’ve made it our mission to champion the rights of injured workers and their families throughout Louisiana. We work tirelessly on their behalf to ensure that they receive the maximum compensation they deserve. Our seasoned work injury attorneys, led by founder Steve Wanko, have over 20 years combined experience in workers’ compensation, personal injury, social security disability and long-term disability laws. As local lawyers, we know Louisiana’s laws inside and out. Whether you’re filing a work injury claim or intend to file a lawsuit for denial of benefits, you’ll be in capable hands. Before founding Wanko Workers' Comp Lawyers, Mr. Wanko spent his early career defending insurance companies and large businesses. He knows how the other side operates and continuously leverages his “insider knowledge” to give his work injury clients a distinct advantage. Will My Injury Be Covered? Workers’ compensation covers both mental and physical injuries and occupational diseases. Under Louisiana law, an accident refers to anything that is unexpected, unforeseen and occurs suddenly or violently – producing an injury. Generally, your compensation will not be affected depending upon who was at fault for the accident. An occupational disease or illness is covered if it is the direct result of exposure to hazardous or toxic materials in the workplace. If you work in Louisiana’s oil and gas or chemical and petrochemical industries, you are at a greater risk to develop serious health conditions. 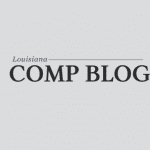 In Louisiana, most workers are covered under Workers’ Compensation Statutes on the first day that they begin employment. These benefits extend to all workers whether they are employed full-time, part-time or seasonally. Additionally, employees who are minors are also covered to the same degree as if they were adults. Medical and/or Death — covers all necessary and reasonable medical treatment, including doctors visits, diagnostic tests, hospital stays, surgery, physical therapy, etc. Mileage Reimbursement — travel related expenses to and from health care provider, pharmacy, etc. Vocational Rehabilitation program designed to retrain you in an attempt to return you to work for your previous employer, or find new work. Whether you have suffered an immediate injury or have endured a long-term disability or chronic illness, you deserve to have the support you need to recover. 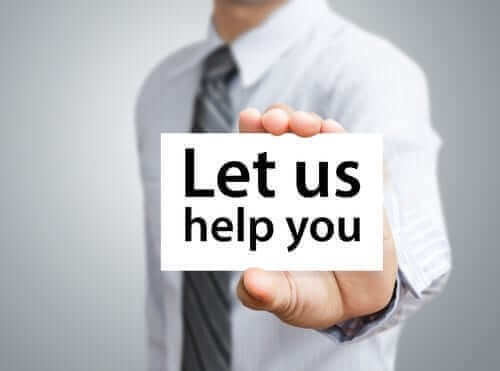 Our work injury attorneys will provide you with nothing less than compassionate understanding and exceptional legal counsel. We’re eager to start advocating on your behalf. Please call us at (985) 893-6530. Disclaimer: The hiring of an attorney is an important decision that should not be based solely on advertisements. 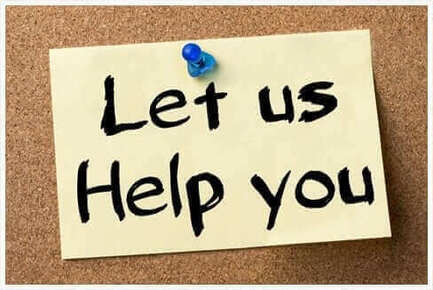 Before you decide, ask us to send you free written information about our qualifications and experience. The information on this website is for general information purposes only. This information on this website is not intended to create, and receipt or viewing of this information does not constitute an attorney client relationship. 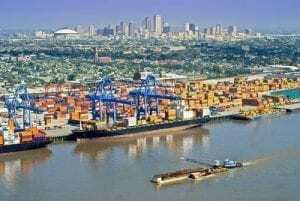 We are workers compensation attorneys serving the entire New Orleans area including Larose, Golden, Meadow, Thibodaux, Houma, Covington, Mandeville, Abita Springs, Metairie, Belle Chasse, Elmwood, Boutte, Harahan, Destrehan, River Ridge, Raceland, Slidell, Kenner and all of Louisiana. We serve St. Tammany Parish, Livingston Parish, Orleans Parish, and Jefferson Parish.